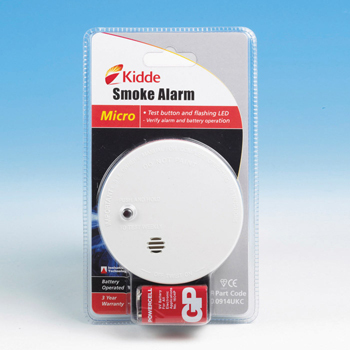 Smoke alarms are self contained devices that incorporate a means of detecting a fire (smoke detector) and giving a warning (alarm). They are about the size of a hand and are normally fitted to the ceiling. They can detect fires in their early stages and give you those precious minutes to enable you and your family to leave your house in safety. The best eCommerce software by ShopFactory powers P383. All-in one eCommerce and shopping cart software.